With reminders of the sacred banished from our public spaces and our consciousness deprived of a direct connection to divine realities, our online Spiritual Makeover offers perspective and easy-to-apply methods on how to live with enhanced spiritual consciousness in today’s restless and fast-paced world. For those who wish to transform their consciousness from the inside out, we invite you to embark on this powerful Spiritual Makeover informed by "Love Mysticism" that is the union of Tantra and Bhakti (spiritual devotion). Save over 20% by enrolling for the entire Spiritual Makeover. 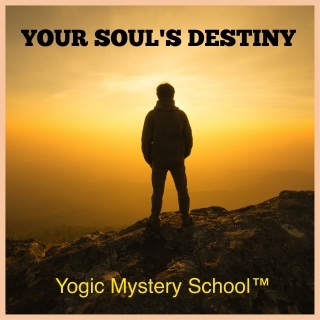 You receive all three parts of Yogic Mystery School's Spiritual Makeover (Secret Life, Chakra Cleanse, Soul's Destiny). Purchase includes acceptance of our standard Student Agreement. If you wish to undertake the process in parts, it is recommended that you begin with The Secret Life, to discover your deepest self and awaken to Divine Presence through dynamic practice. 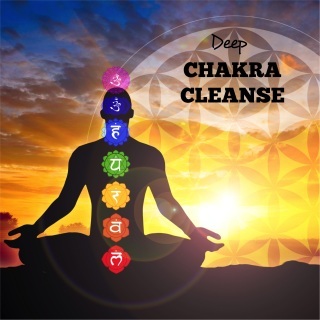 Next, undergo a deep Chakra Cleanse, so you can release negative patterns holding you back. Finally, learn to Manifest Your Soul's Destiny. 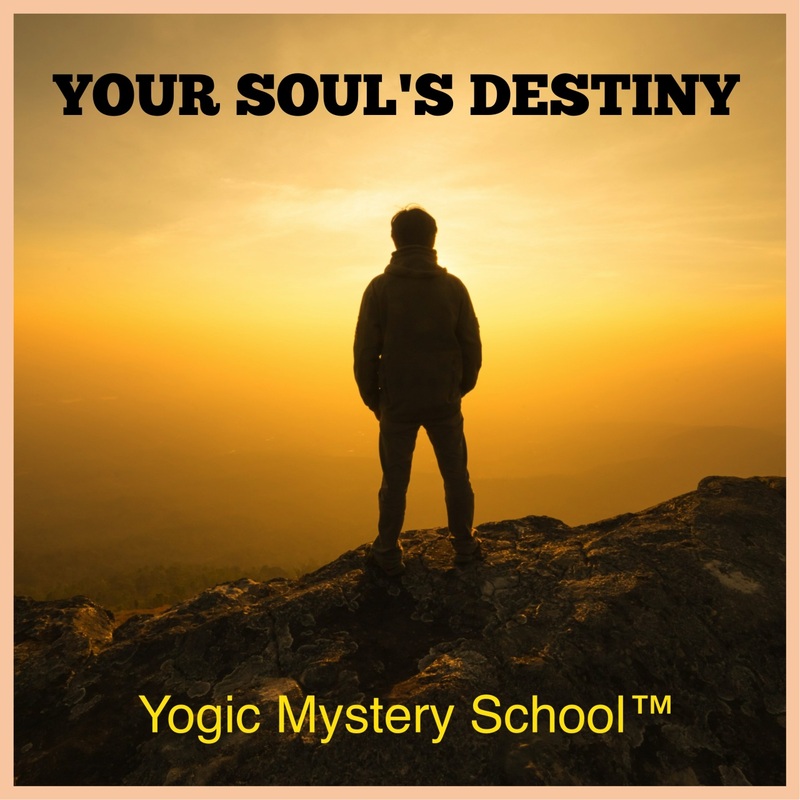 This part of our Spiritual Makeover teaches you how to begin manifesting your Soul’s deepest desires in a way that is co-creative with Divine Mystery. All too often there seems to be no separation from manifestation techniques and egotistical desires. Once you learn to manifest from Soul, you tap the deepest levels of fulfillment. Purchasing any of our programs includes acceptance of our standard Student Agreement. 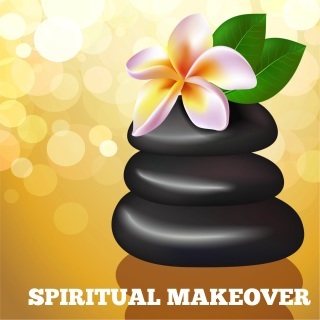 SPIRITUAL MAKEOVER: The whole process, combining the Secret Life with a Chakra Cleanse and Soul'd Destiny, constitutes a spiritual makeover from the inside out. You can undertake this process on your own at any time by signing up for the discounted package below, take them part-by-part, or couple it with private coaching to streamline the process while addressing your specific spiritual goals and obstacles. Does the Yogic Mystery School Makeover focus on mantra techniques? If you have an interest in training in mantras, enroll in our signature Mastery of Mantra Training. The Secret Life has no mantras. It is "pre-mantra" practice. Chakra cleanse offers mantras, but they are built into the cleanse and you are not required to learn them or practice them unless you want to. The same with Soul's Destiny, which teaches spiritual manifestation and creating your reality. 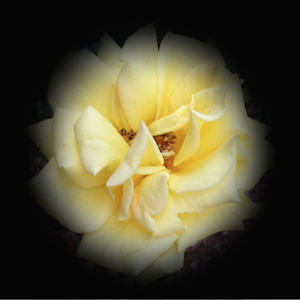 How much time does Secret Life, Chakra Cleanse, and Soul's Destiny take? We recommend an optimal three to four months per segment if you wish to do this on the side, while attending to a busy life schedule. You can also do it more intensely in six months by dedicating two months per segment, which is best done under supervision, as in group study. Or you can complete each part in a month with intense focus, which is best undertaken with private, one-on-one coaching. 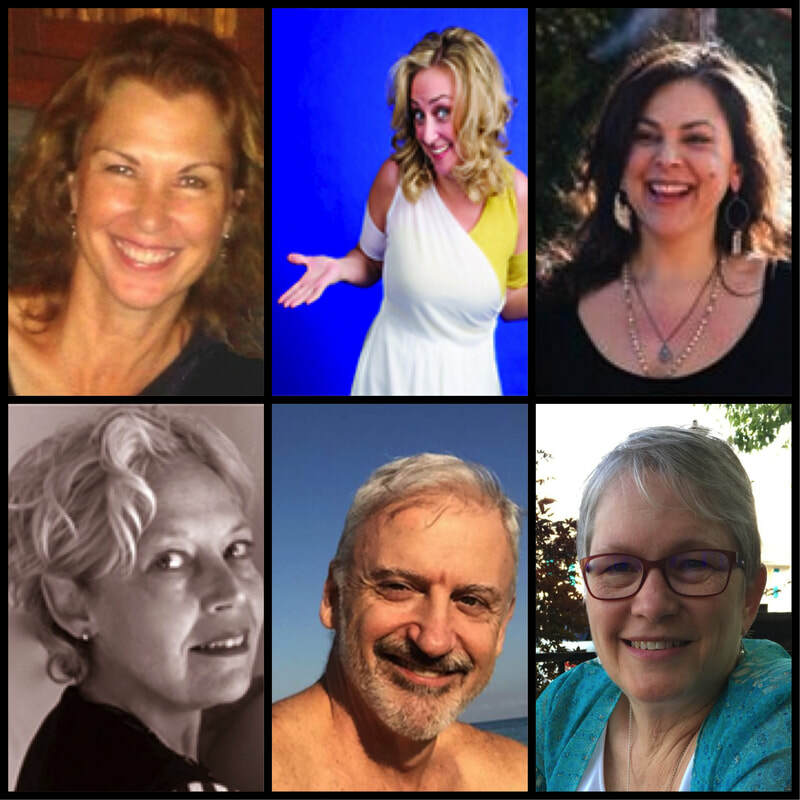 Artists, Yoga teachers, business professionals, healers, therapists educators, and more. We cultivate a "soul connection" with you!